Following two years of exponential growth in North America and Asia, VUE has announced a program to focus on building European markets with the opening of a new distribution centre in Germany, and have appointed Frauke Jungbluth to lead the brand’s sales development initiatives and distribution operation in Germany, Austria, and Switzerland. Jungbluth has more than three decades of experience in building and nurturing highly effective distribution and dealer relationships across Europe. Her most recent position at Penn Elcom GmbH has followed a 12-year stint at EV/Dynacord, now part of Bosch Communications. 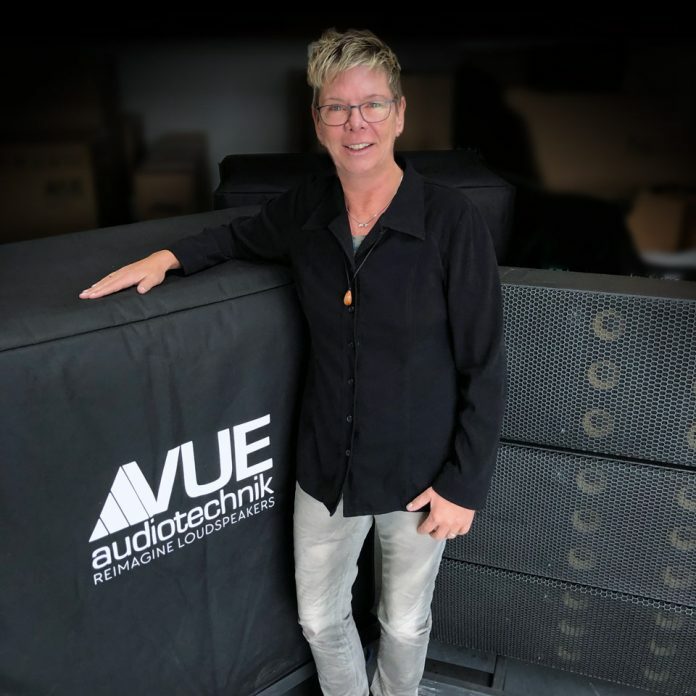 Jungbluth’s has also held strategic sales roles at noted pro audio companies such as NHTL Holztechnik GmbH, SYRINCS Audiotechnik, and Trius Vertrieb.